Be Inspired! Follow StockLayouts on Instagram. 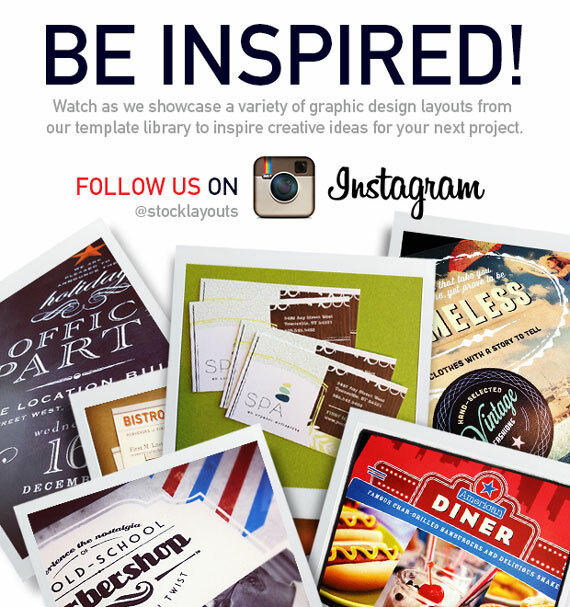 Download the Instagram app from the Apple App Store or Google Play store and follow @stocklayouts today!